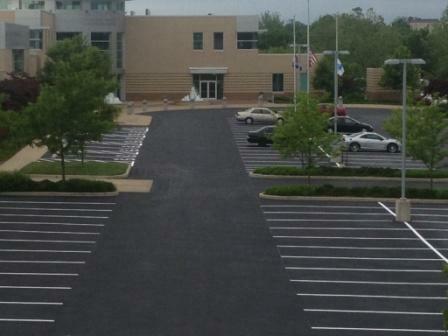 Spencer Contracting can extend the life of your pavement, and make your product look new again. 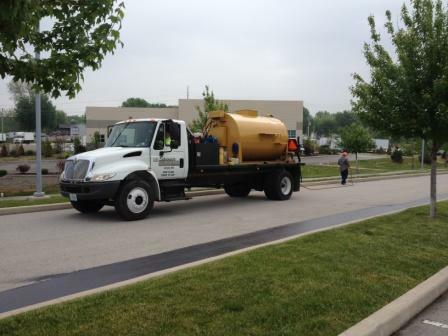 We have the equipment, knowledge, and experience to tackle any of your sealing needs. 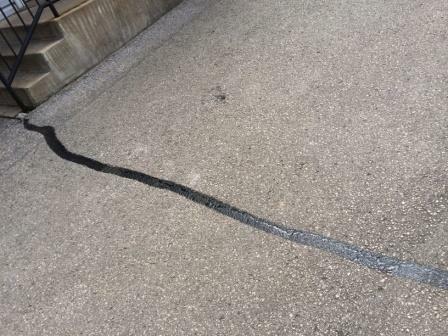 We take the proper steps by crack filling, oil spot treatment, and patching to extend the proper life of your seal-coating. 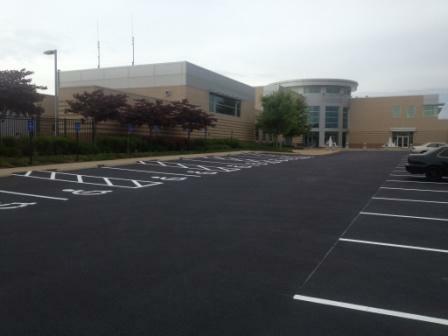 Spencer Contracting uses only the highest quality commercial industrial strength sealer. 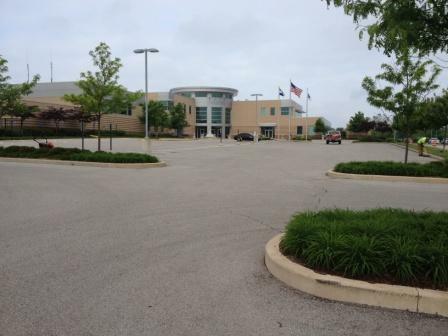 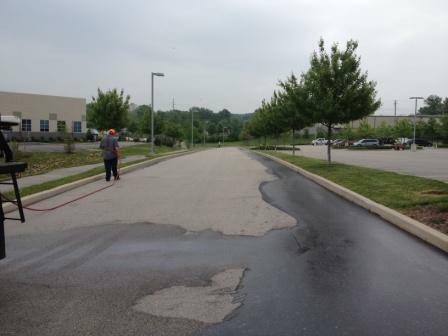 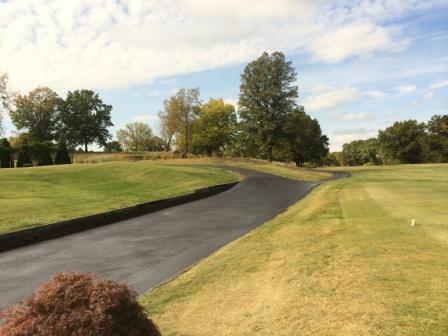 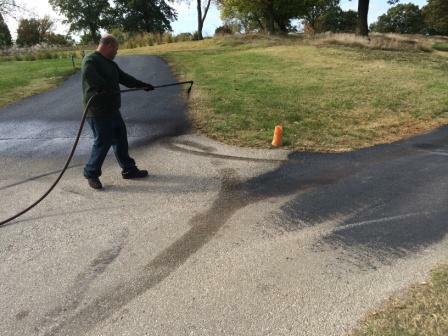 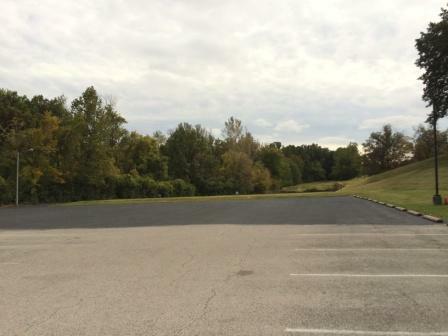 We can handle parking lots, sidewalks, walking trails, golf cart paths, or any exterior pavement.